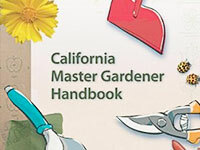 History of the California Master Gardener Program, and a brief overview of services provided by the Butte County Master Gardeners. 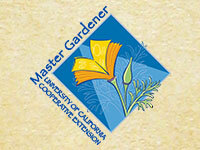 The Butte County Master Gardener program is open to individuals with or without gardening experience who wish to increase their knowledge and horticultural skills. Find out how you can get involved. 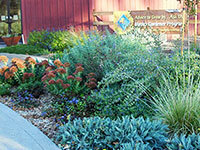 Butte County Master Gardeners demonstration and teaching garden, located at the Patrick Ranch Museum, has many different types of gardens and demonstrates sustainable and researched gardening practices. 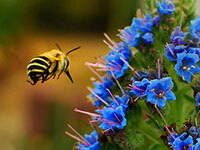 Butte County Master Gardeners share research based knowledge and information on home horticulture, pest management, and sustainable landscape practices through workshops, presentations, and programs. Includes information on how to request a presentation. 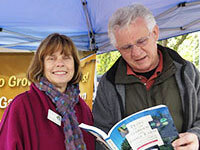 Butte County Master Gardener booths at the local farmers markets and at other events such as community garden tours, and local fairs provides information on gardening and landscaping, and can assistance in solving your gardening and landscaping problems. As part of our public outreach, Butte County Master Gardeners offer consulting services, free of charge, to any school in the county. 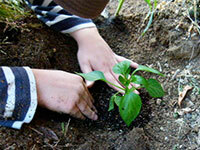 We provide workshops on all kinds of garden topics and on-site consultations.